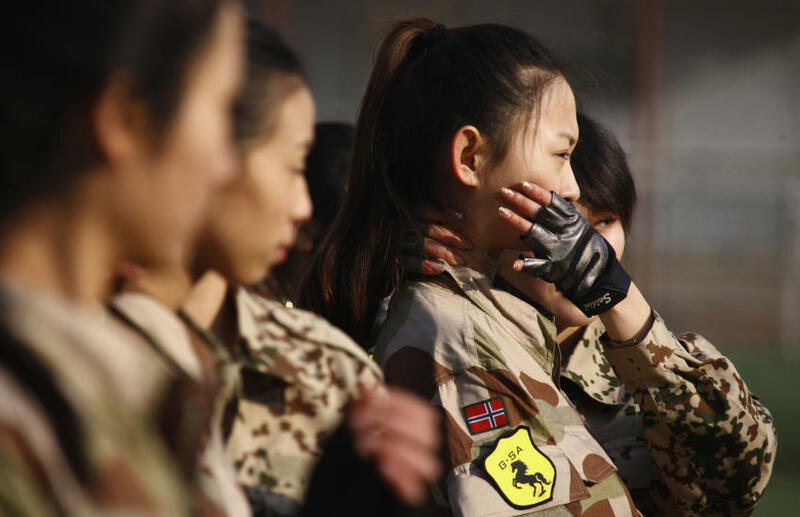 China’s first female bodyguards are training in uniforms wearing the Norwegian flag. 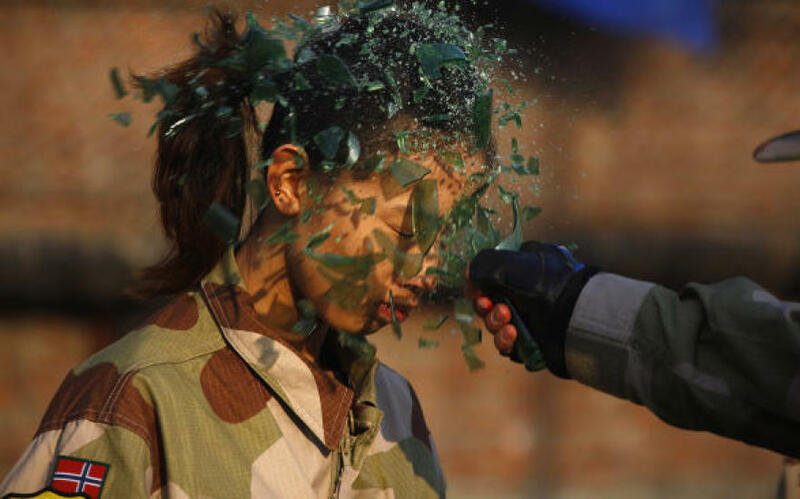 Friday, Reuters news agency sent out a series of 20 images showing how female recruits are trained by the company Tianjiao Special Guard / Security Consultant in China’s capital Beijing. The strange thing is that the training takes place in uniforms wearing the Norwegian flag, which is also very similar to Norwegian desert uniforms. The Norwegian Ministry of Foreign Affairs declined to comment on the issue, other than to make it clear that Norway does not export uniforms to China. Editor’s Note: The Norwegian Ministry of Foreign Affairs should know that Norwegian desert uniforms can be bought ‘everywhere’. Here is an example from Finn.no (Norwegian eBay), where a person did sell three complete desert uniforms wearing the Norwegian flag. Norwegian Forces stationed in Afghanistan are wearing the exact same uniforms. What if they should fall into the wrong hands? 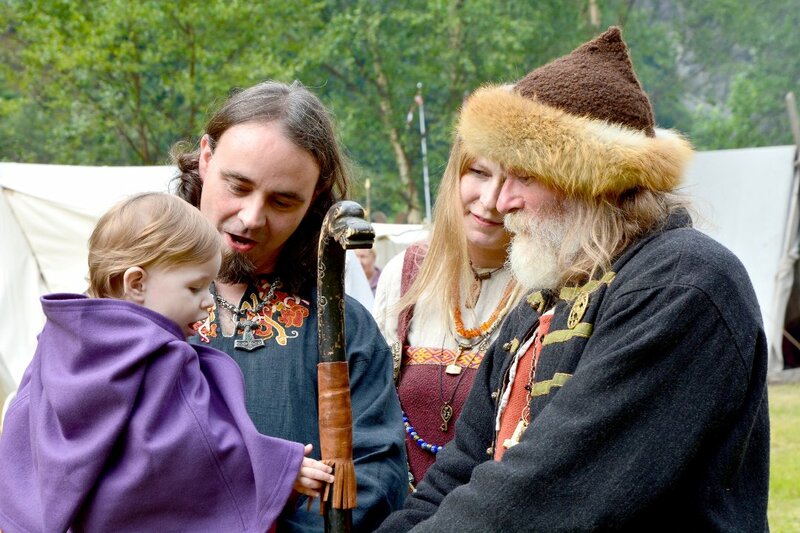 ‹ News From Outer Ryfylke: 4 Gallons of Waste Oil Found!